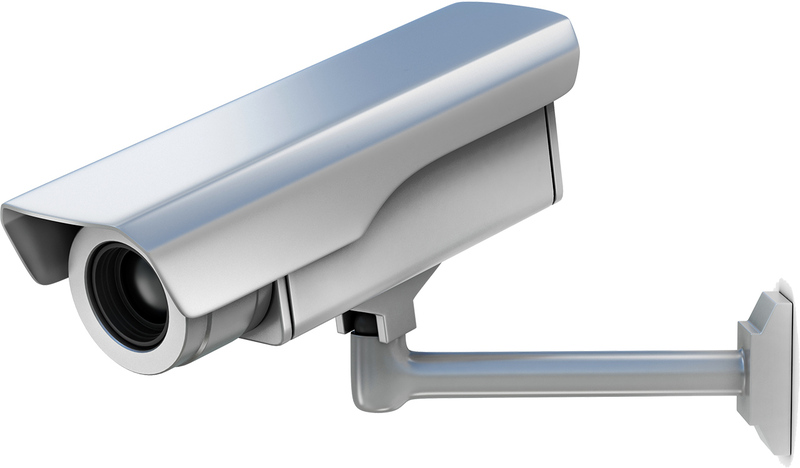 Electronic Security – From access control to video surveillance, each cutting-edge protection system is professionally designed and installed using high-quality components. Colline Integrated Security Services delivers electronic security solutions that meet the most stringent industry requirements. Tailoring each system to your business-specific needs, we develop discreet, affordable systems that safeguard people, property and assets without interfering in day-to-day operations. In addition to system installations, Colline Integrated Security Services technicians provide service, repair and troubleshooting for gate operation, intercoms, access control systems, biometric systems, video badging, wireless video and perimeter protection.